Many parents in Norway are grieving over the loss of their Children who were unfairly removed by Norway’s Child welfare system. Also many Children are grieving because they’re not allowed to return to their families. 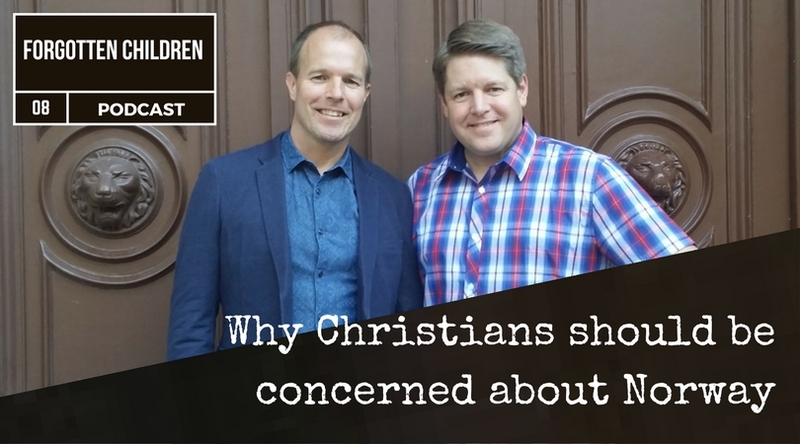 What’s going on in Norway, and why should Christians be concerned about the „Forgotten Children“? Steven Bennett shares.